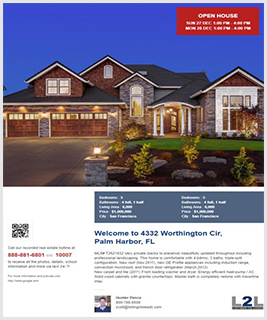 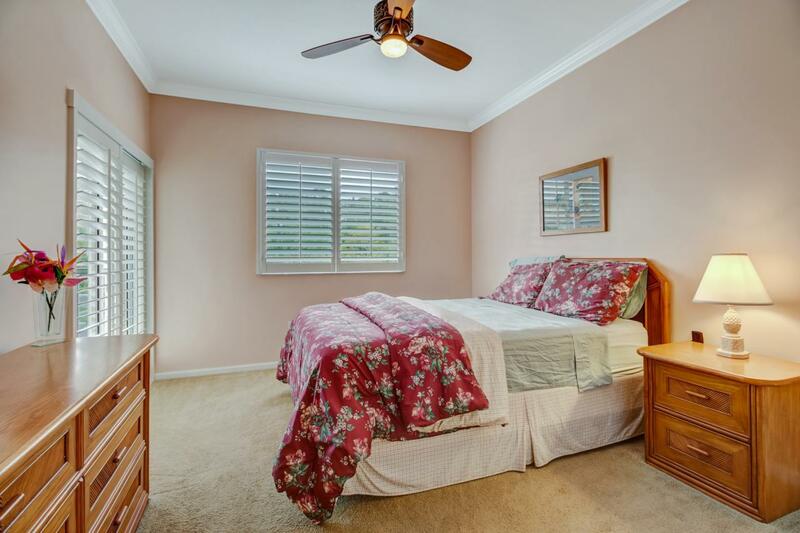 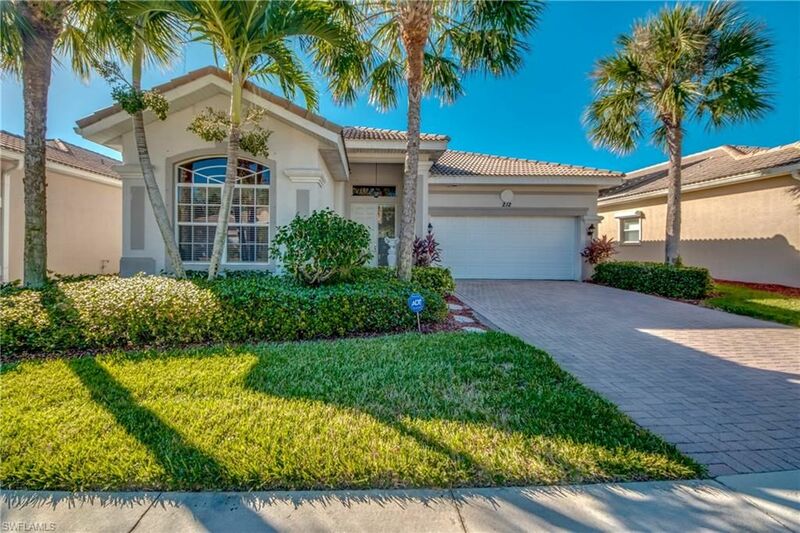 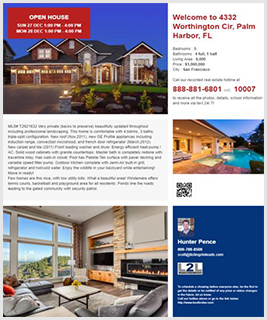 Bought a Single Family home in 2019 for approximately $325K in Naples, FL. 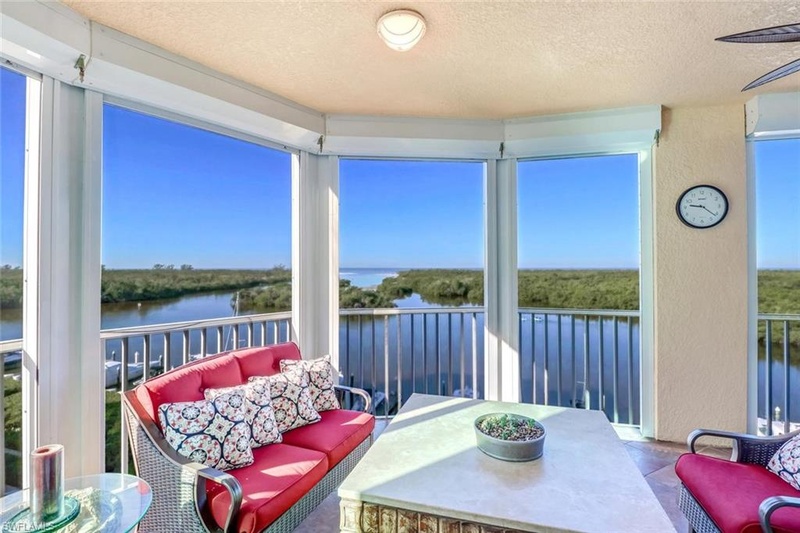 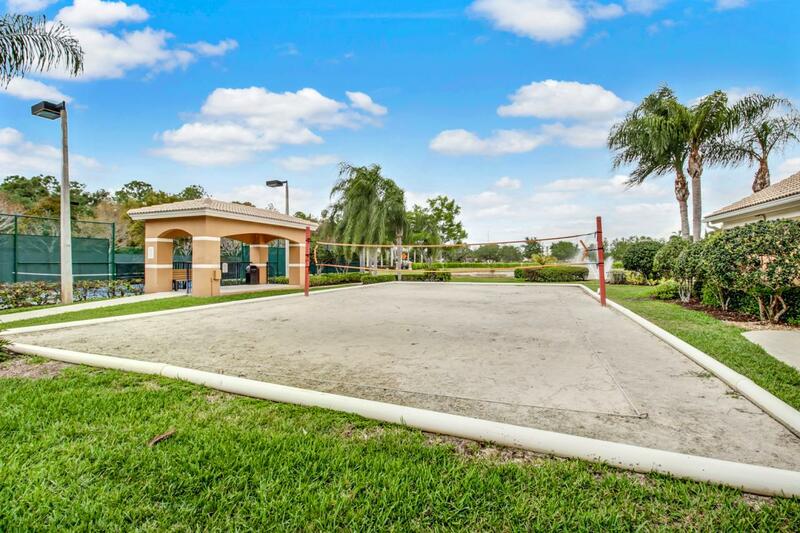 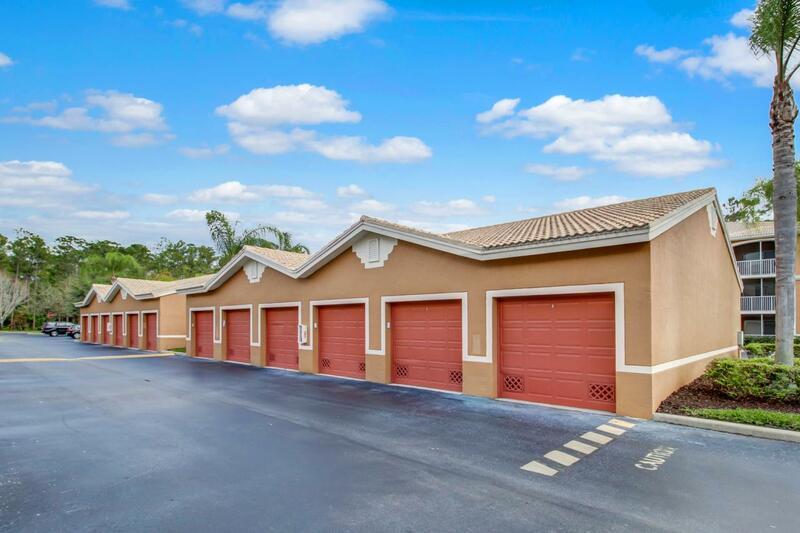 Bought a Condo home in 2019 for approximately $150K in Lely, Naples, FL. 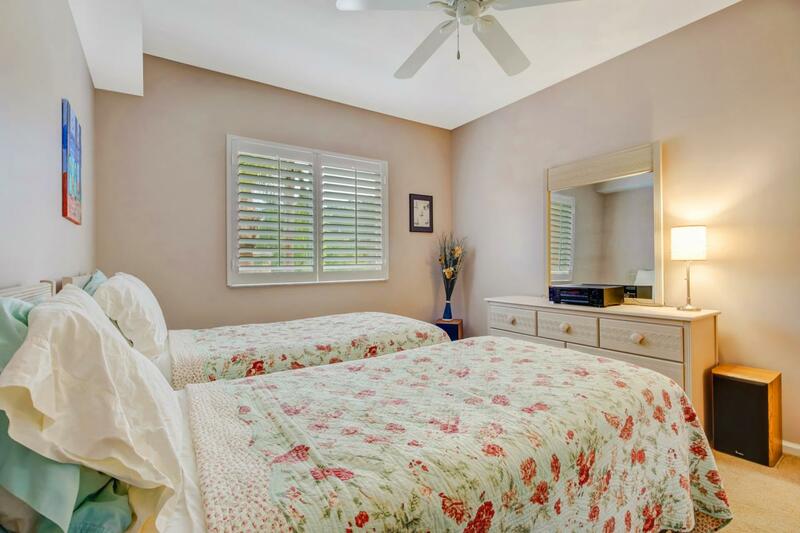 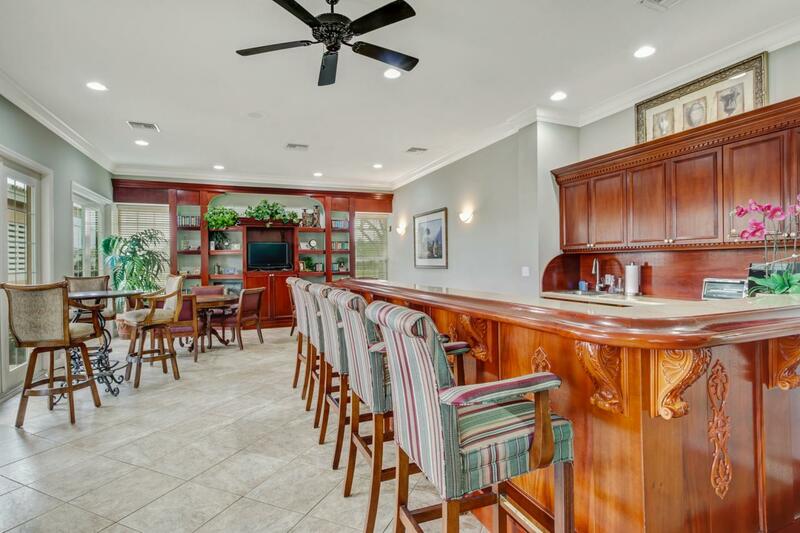 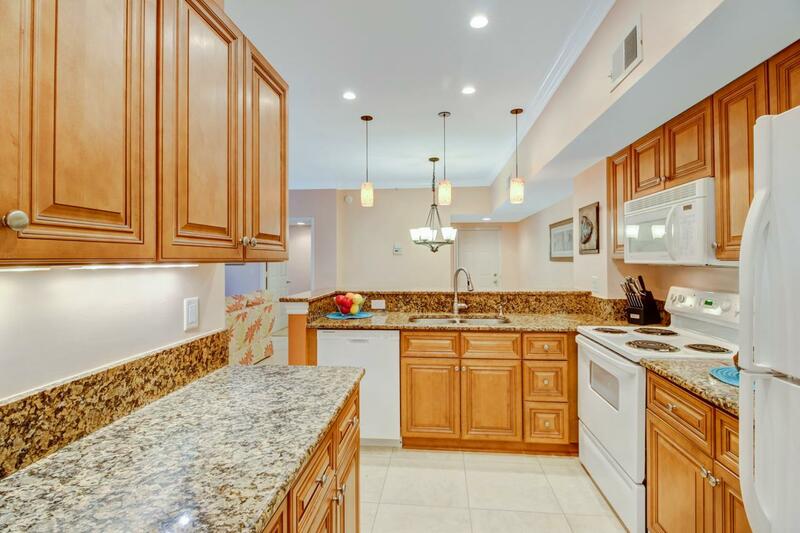 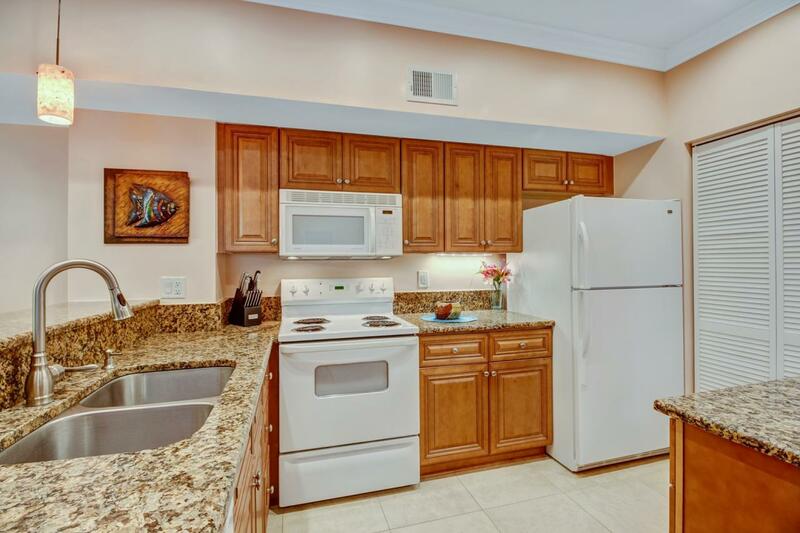 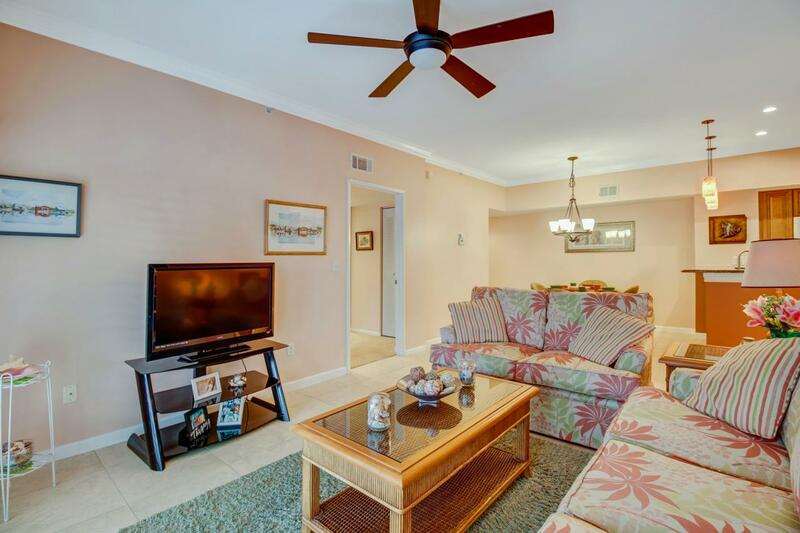 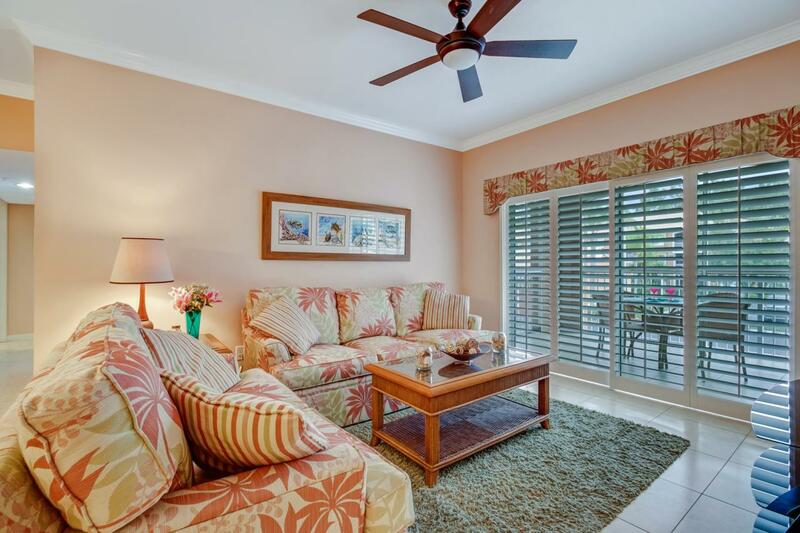 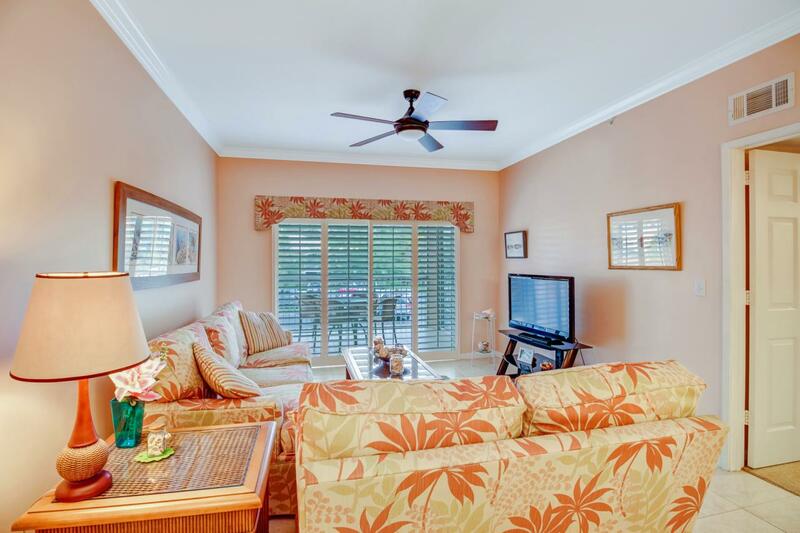 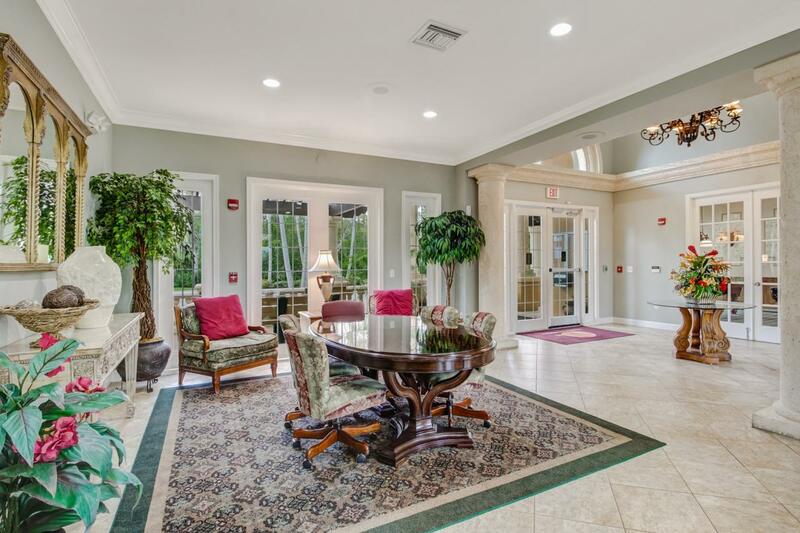 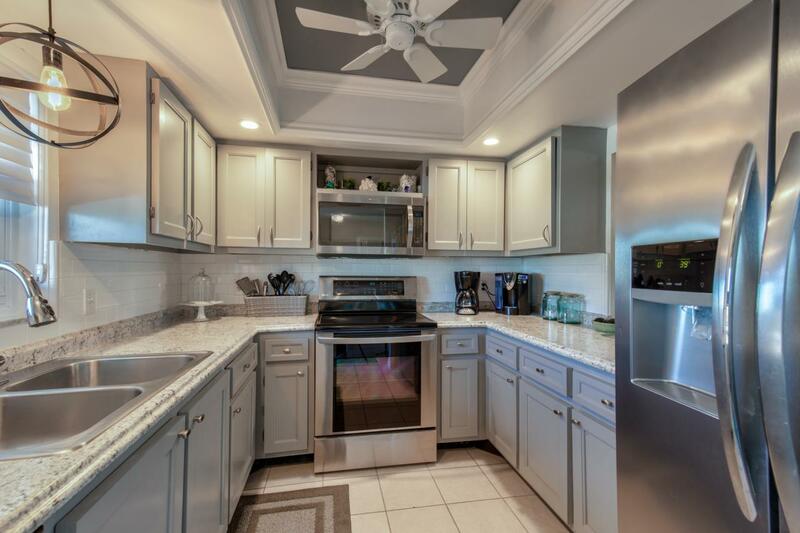 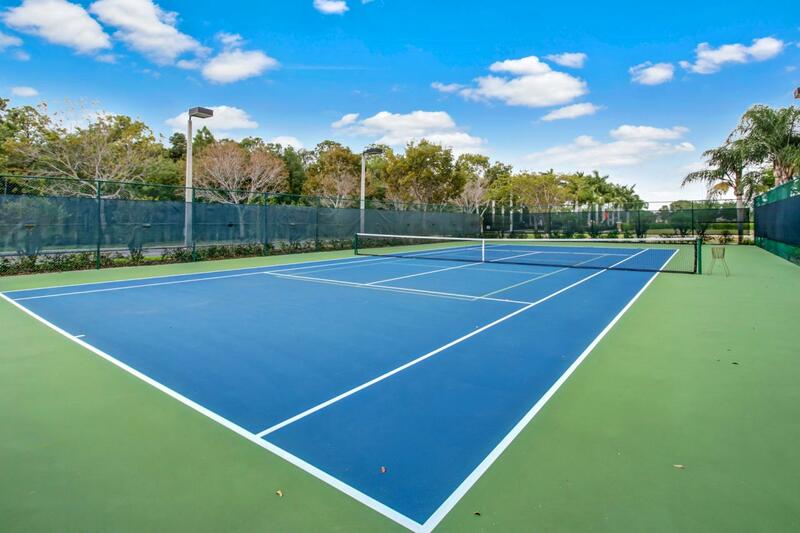 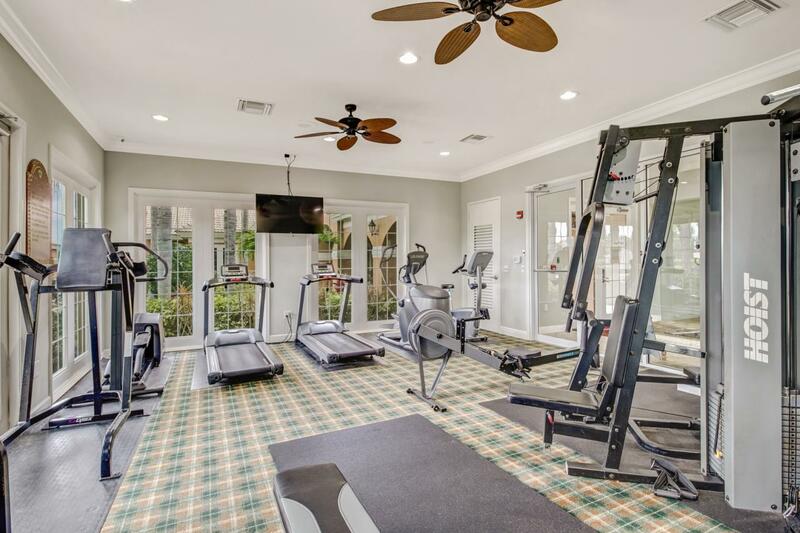 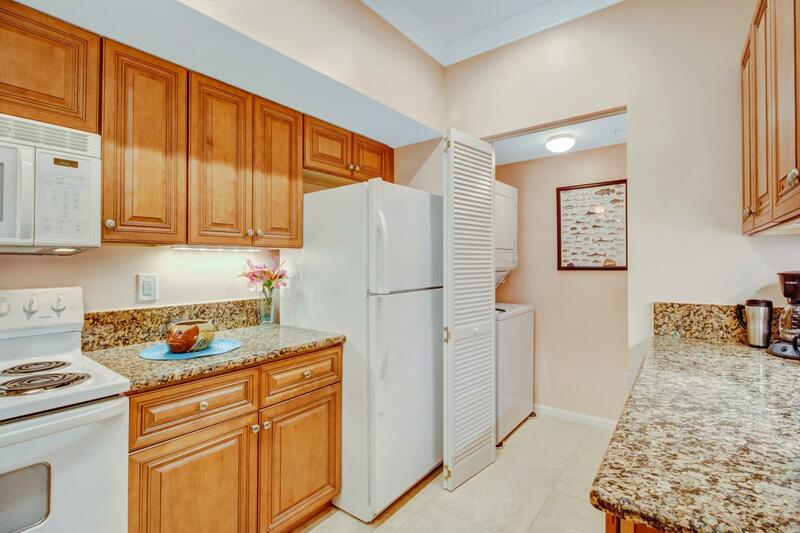 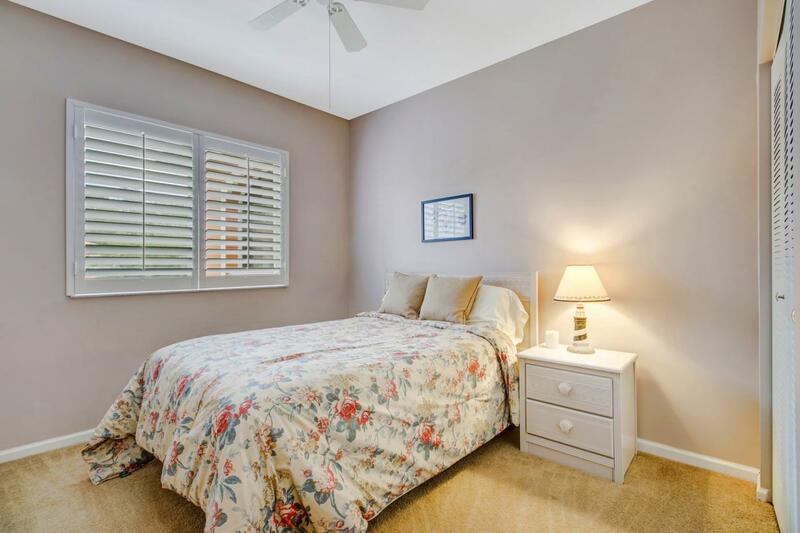 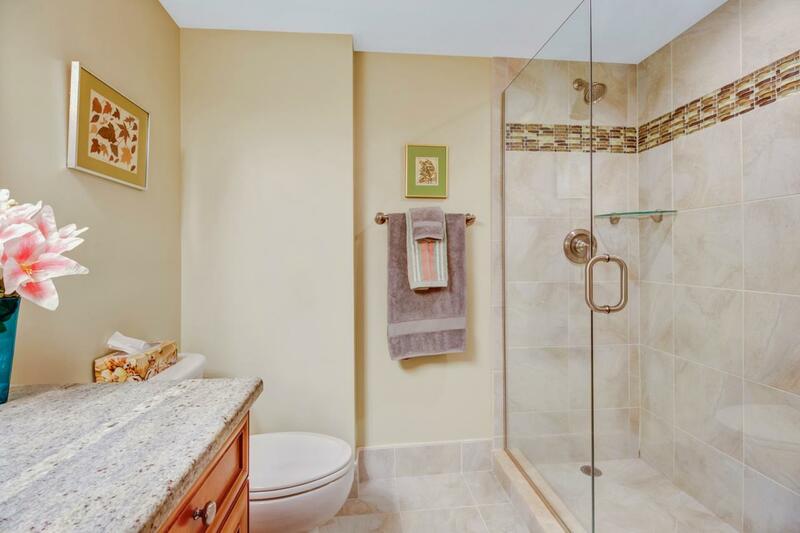 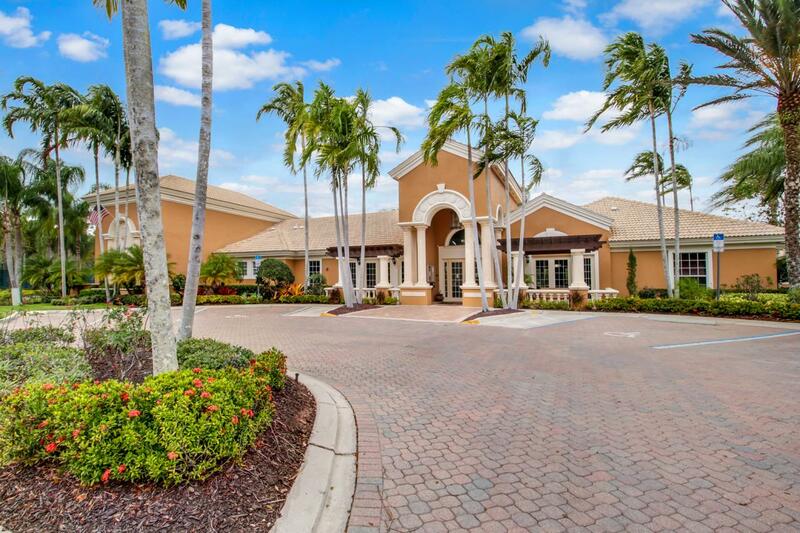 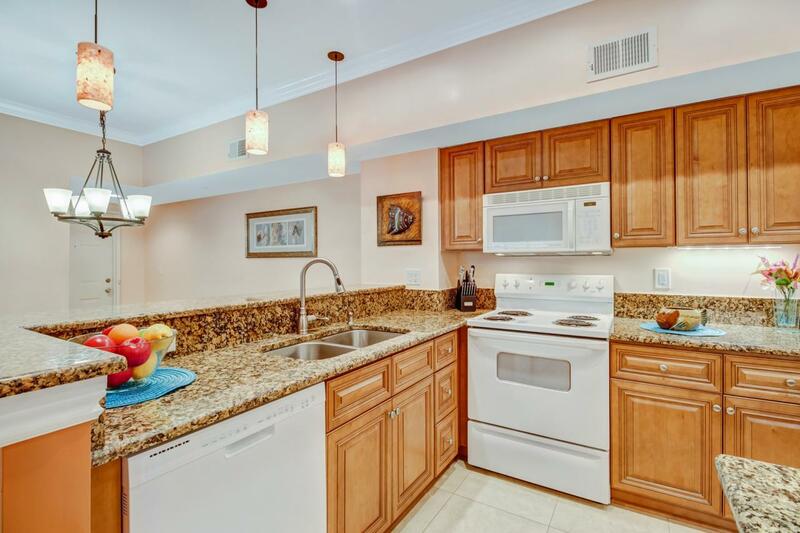 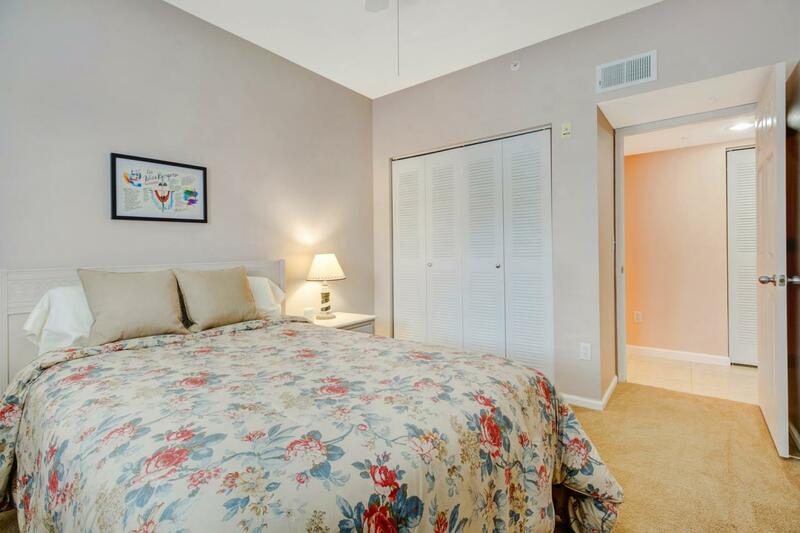 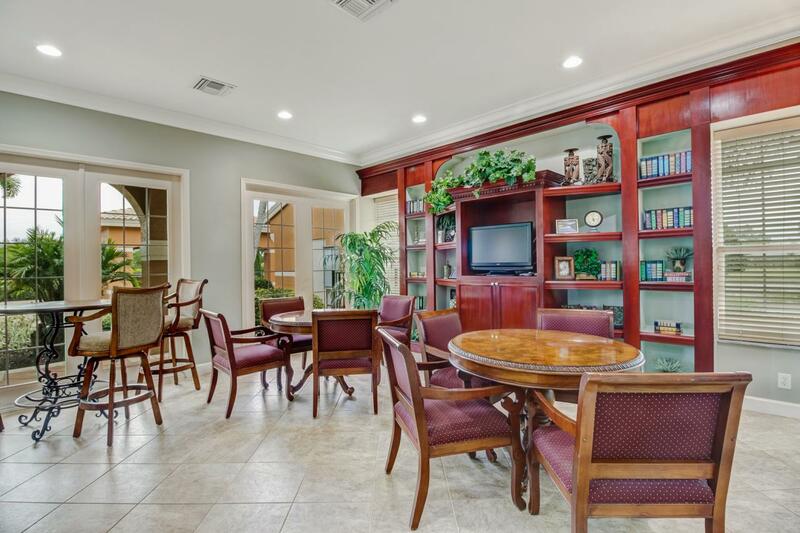 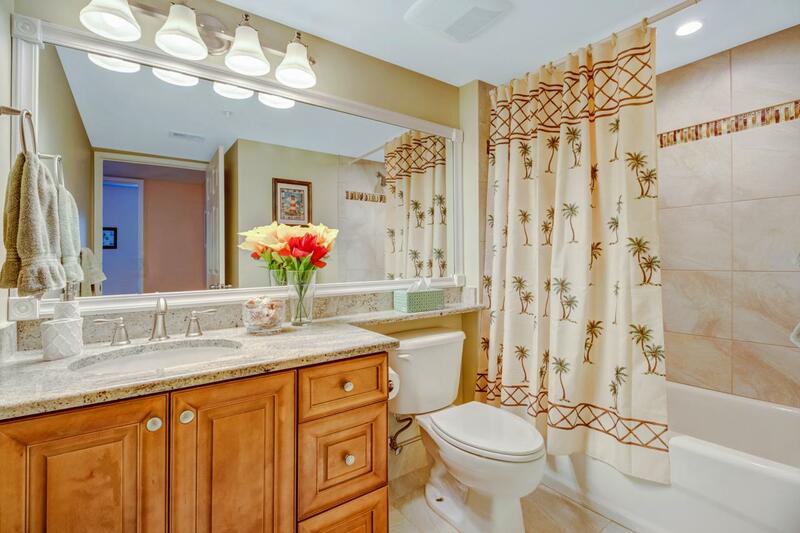 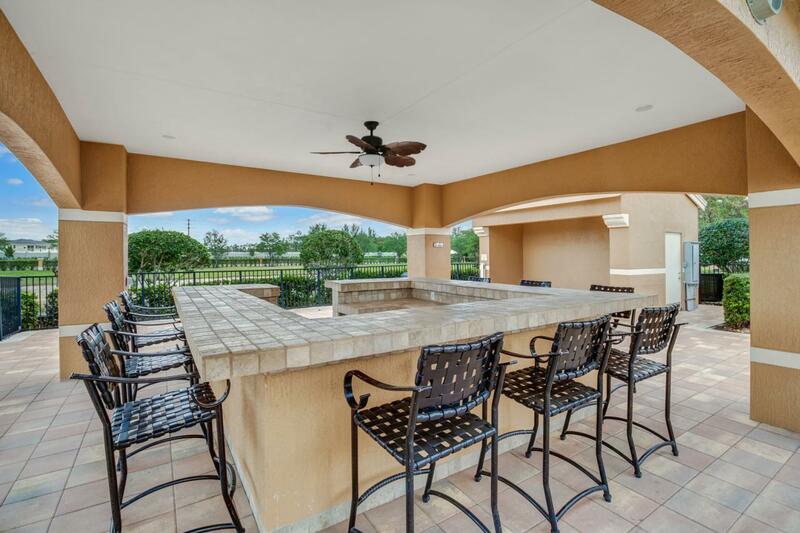 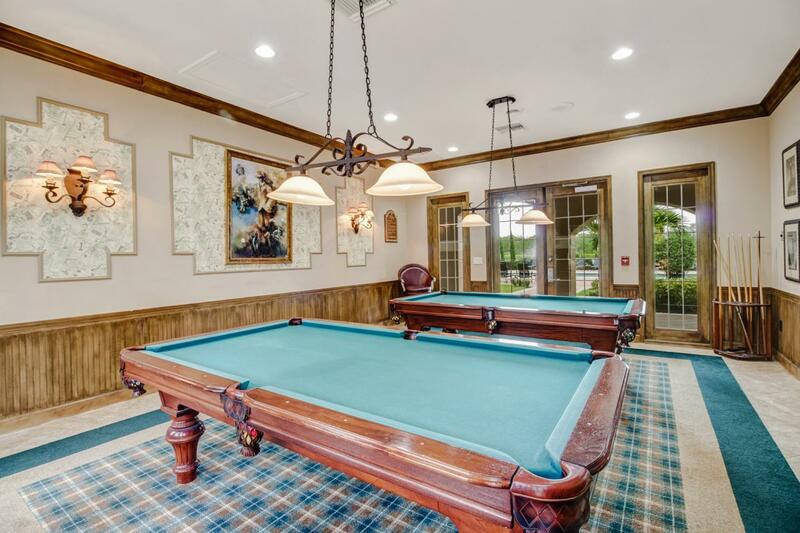 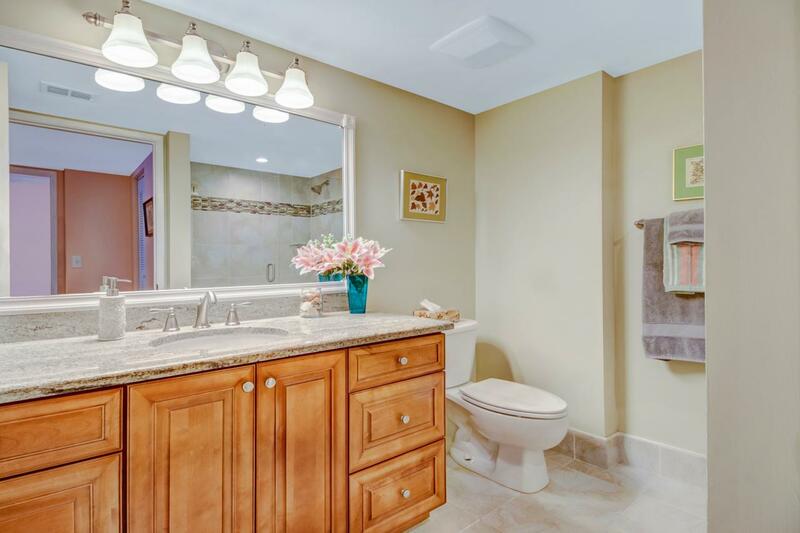 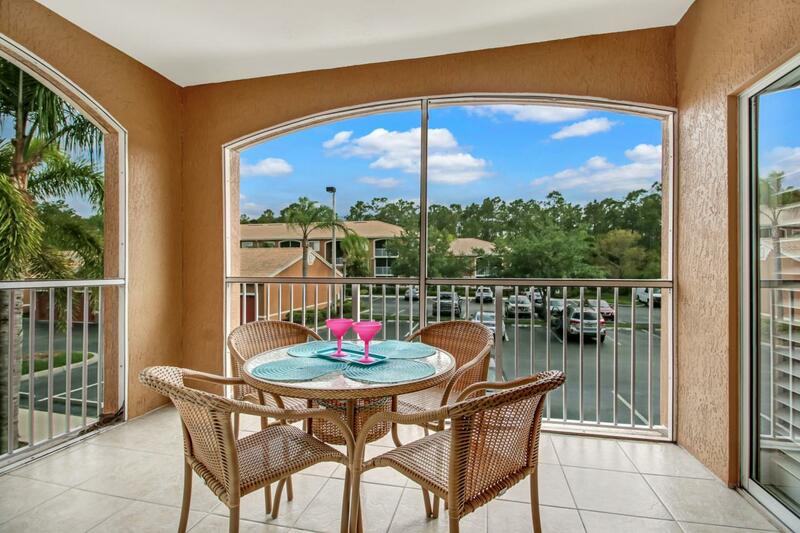 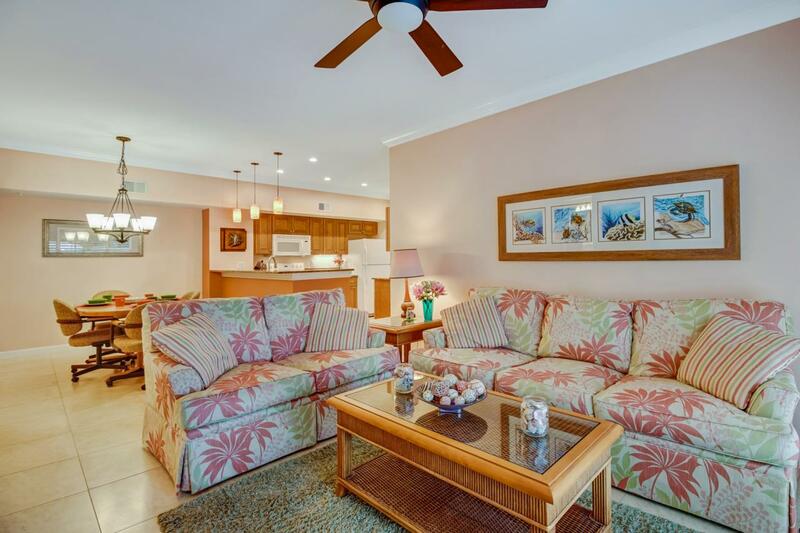 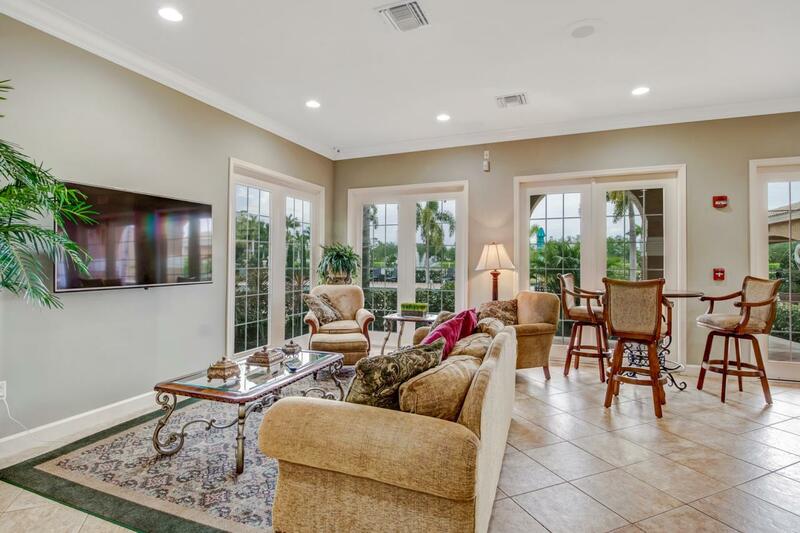 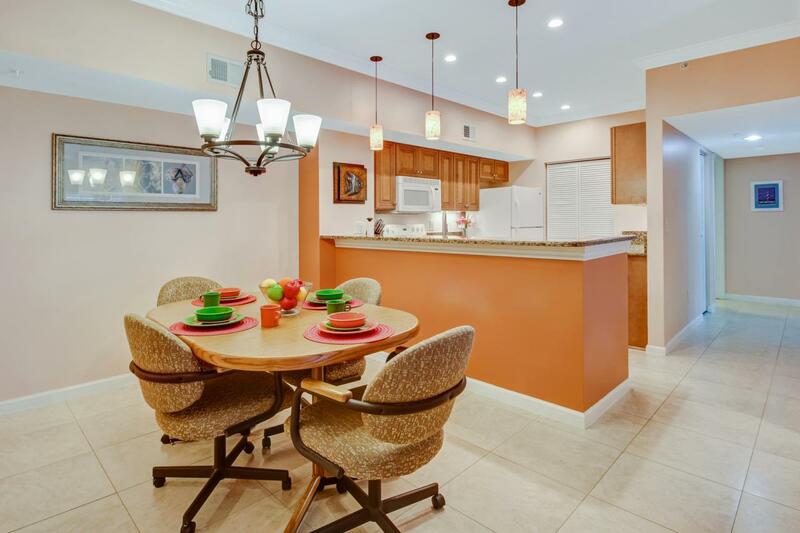 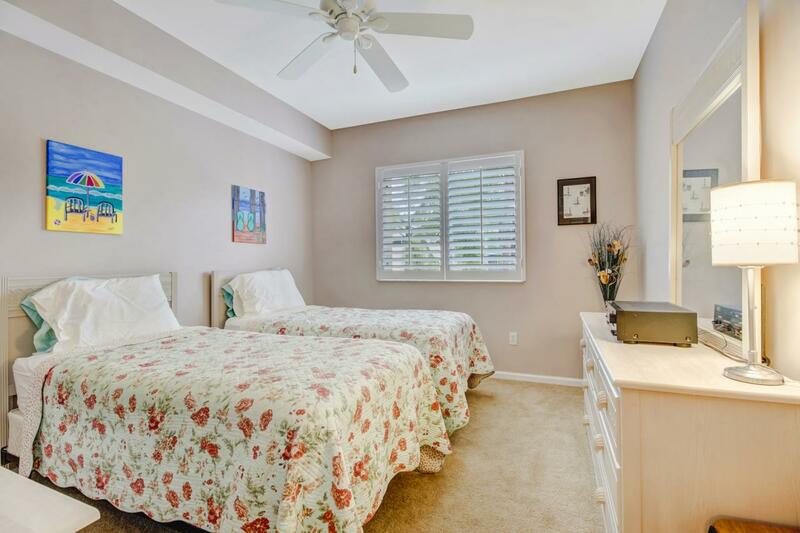 Bought a Condo home in 2018 for approximately $375K in Lely Resort, Naples, FL. 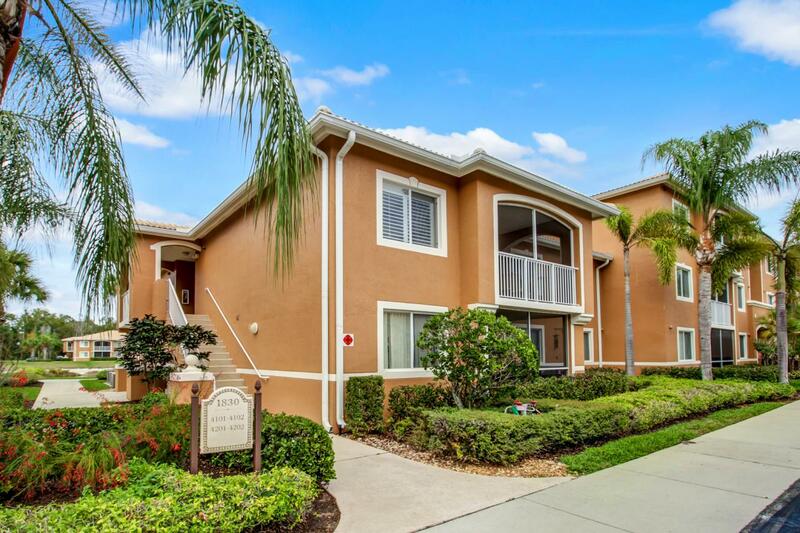 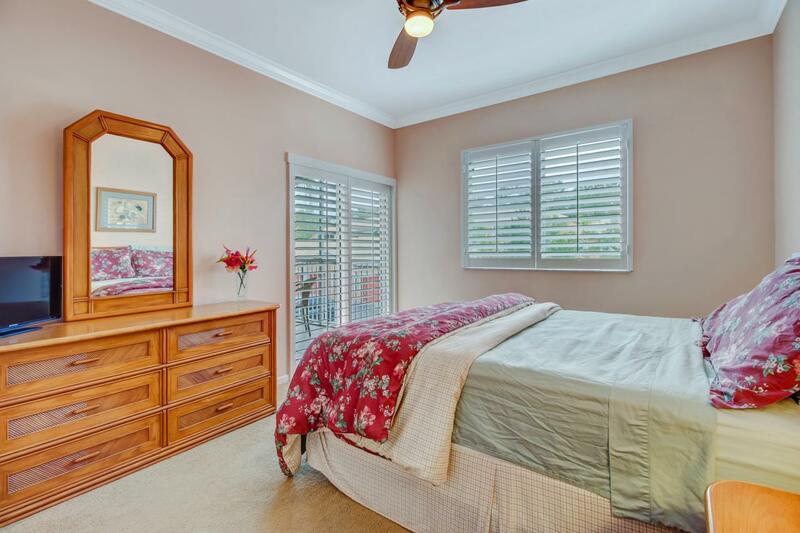 Bought and sold a Condo home in 2014 for approximately $175K in Naples, FL. 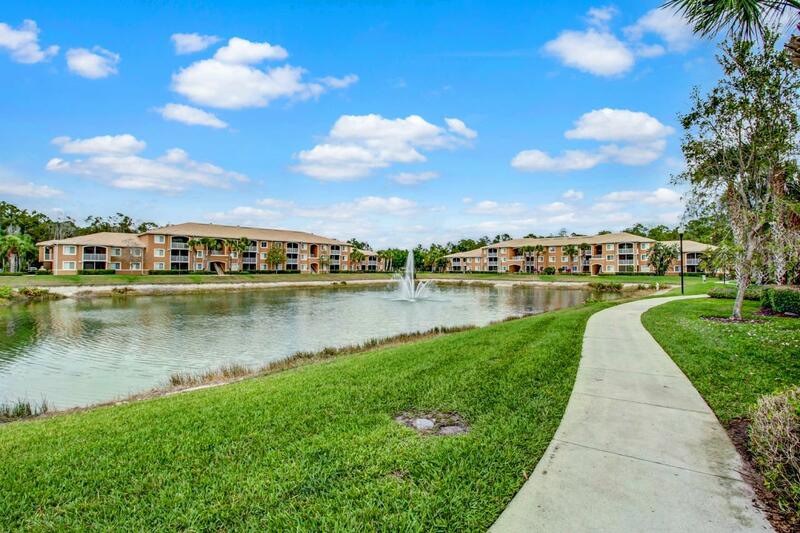 Eva was so helpful and worked hard looking for our future home. 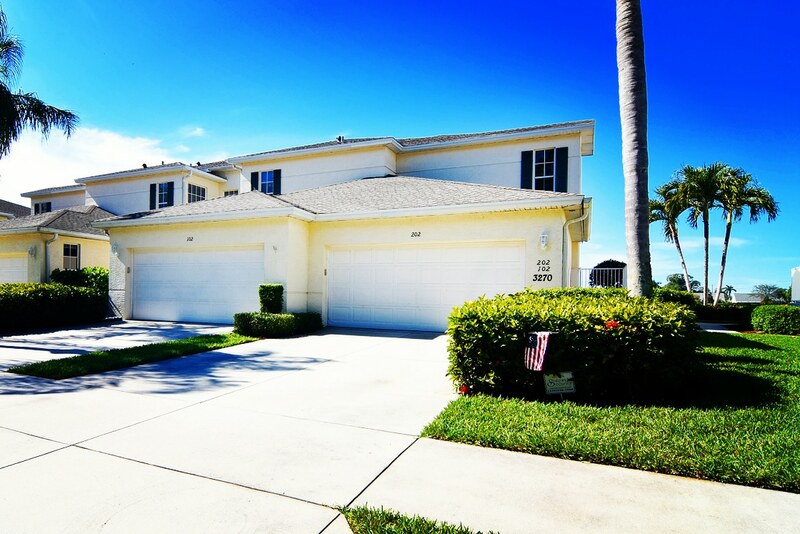 Unfortunately, we were unable to purchase a home at the time, but we will definitely call her when the time is right. 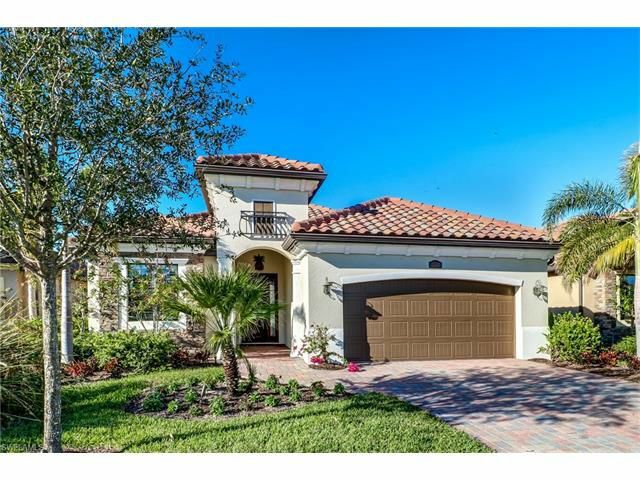 Showed home in 2014 in Naples, FL. 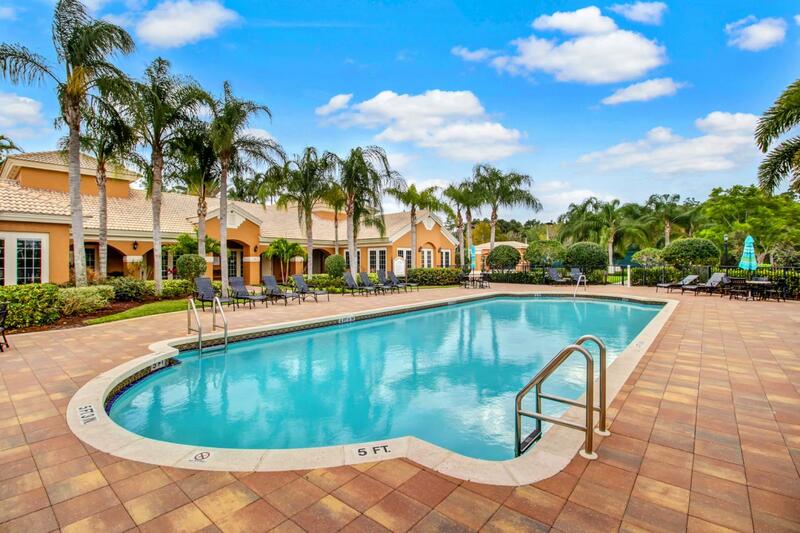 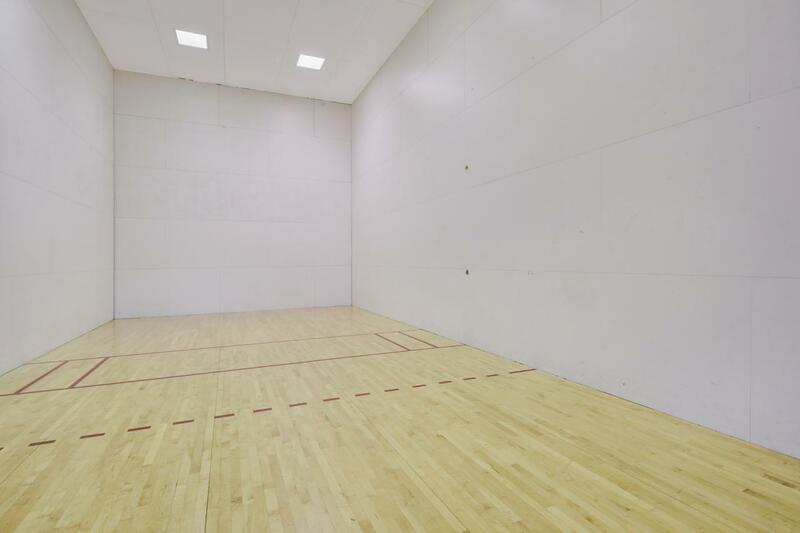 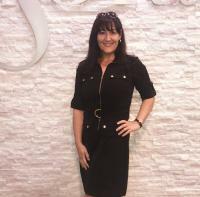 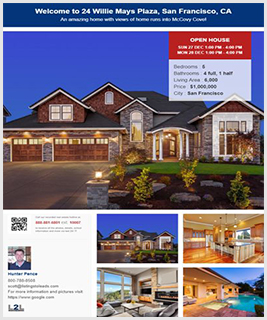 Call now at 727-744-8851 or fill out the form below as best suits your needs.